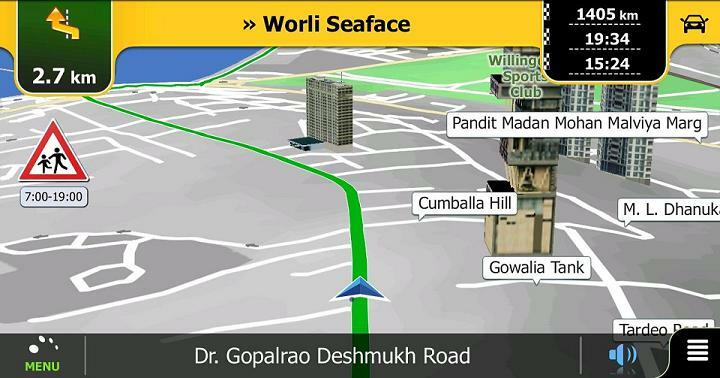 It’s true that the GPS enabled smartphones are gaining ground in the PND (Portable Navigation Device) Market, however there’s a limit to which these smartphones can really help in Navigation, especially when it comes to the Indian Roads, thanks to its narrow, heavy traffic & unexpected Jam filled Roads. So here jumps in the role of the New Generation Navigation Devices which comes with more features than ever to help a person get from location A to B quickly and safely. One such service provider fair enough to mention here would be the “Ayana Navigation Solutions” (ANS) providing PND’s. 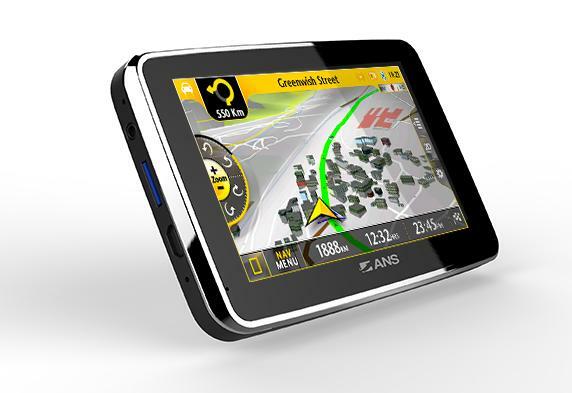 Ayana Navigation Solutions (ANS) established in 2011 in India is a company that develops & offers complete navigation solutions and automotive multimedia systems. It also provides highly customized, localized solutions for numerous regions including India, Middle East, Africa, Europe, Russia & CIS, and North America. However now the company in partnership with NNG; a multinational corporation providing automotive and personal navigation Systems has come up with new two devices ANS Navigation A-501 & A-431 which it claims to be tailor-made for the Indian Roads. NNG’s vice-president for Eastern Europe & India, Peter Bolesza said “their company has already manufactured in-built navigation devices for Renault, Volkswagen and Tata Motors in India and are in talks with other automotive companies”. With respect to A-501 & A-431 he says that the market is still in its budding stage and with release of smartphone app for the same in future, the company intends to capture 30-40% market share. 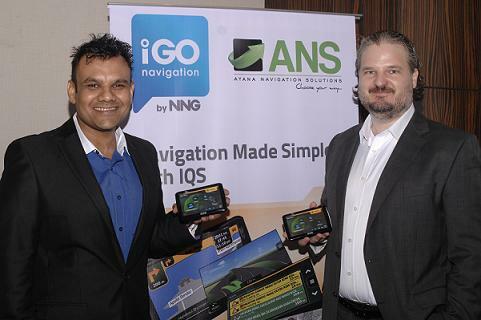 Both the ANS Navigation devices, A-501 & A-431 runs on renowned iGO primo software by NNG, a software engine popular all-around-the world. 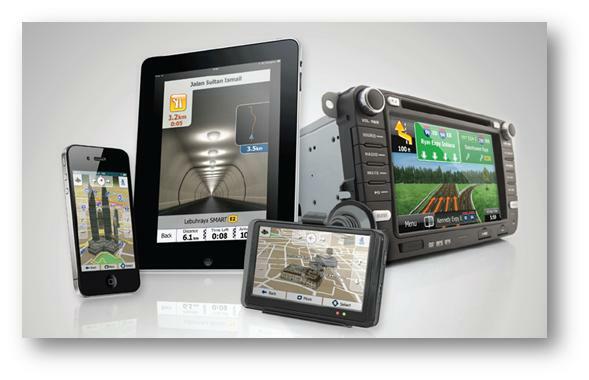 Also fitted with the Integrated Quick Search (IQS) feature, iGO primo enables every driver to begin trips with no delay. IQS offers a search mechanism that allows the driver to program his destination in just a few seconds: by entering no more than the first 3 letters of his destination, the software starts searching simultaneously across all available databases such as POIs, Favorites, Point Addressing and more. On all your trips you can rely on the new ANS Navigator A-501. This high-quality, strong and powerful device has a 5.0” screen size, which displays a lot of features in an outstanding quality which provide a relaxed journey with your car. The latest iGO primo navigation coming with the most useful features and NAVTEQ India map data will help you to find your destination everywhere. On the beautiful display of your ANS Navigator A-501 3D Landmarks and Enhanced Junction views provide a spectacular visual experience while ensuring you to be guided without difficulties all along your route. ANS Navigator A-501 comes with 1 year Map Update Subscription to ensure you always have the latest fresh maps for India, with no additional cost. As a result changes to streets, roundabouts or newly built areas will no longer cause confusion along your route. Should you be looking for a basic, easy-to-use navigation solution, which still gets you to your destination, doesn’t matter in which region of India you are challenging it, the 4.3″ screen size ANS Navigator A-431 is our recommendation for you. This program also uses the successfully-tested combination of iGO Primo, a software engine popular all-around-the world, and NAVTEQ India map data, of which a fresh, further improved version is coming out to the market every three months. The beauty of this solution lies in its simplicity. ANS Navigator A-431 comes with 1 year Map Update Subscription to ensure you always have the latest fresh maps for India, with no additional cost. As a result changes to streets, roundabouts or newly built areas will no longer cause confusion along your route. The two devices will be priced at around Rs 9,000 & Rs 17,000 and will be available in the market from October this year. Good to know about this. Thanks for sharing.